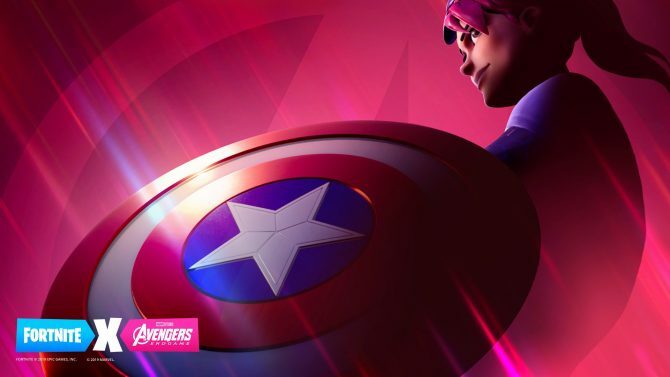 While 2019 is set to be a packed year with films like Us, Shazam, and Captain Marvel in theaters (along with Star Wars: Episode IX – The Rise of Skywalker this holiday), arguably the most anticipated movie of the year is the upcoming Avengers: Endgame. 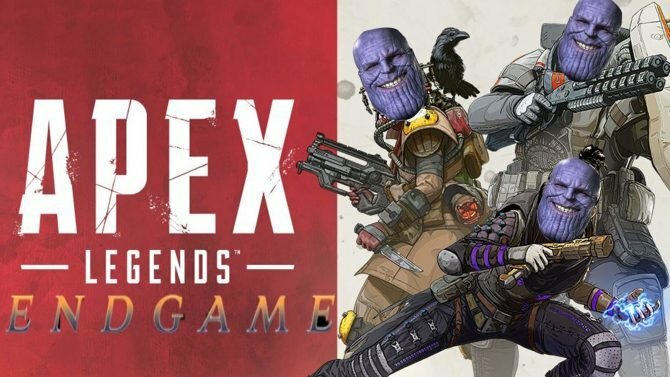 While the anticipated film is set to bring the Marvel Cinematic Universe to one of its biggest conflicts yet, a set photo showed that even with the stakes so high, the cast seems like they have some time for old-school games every now and then. 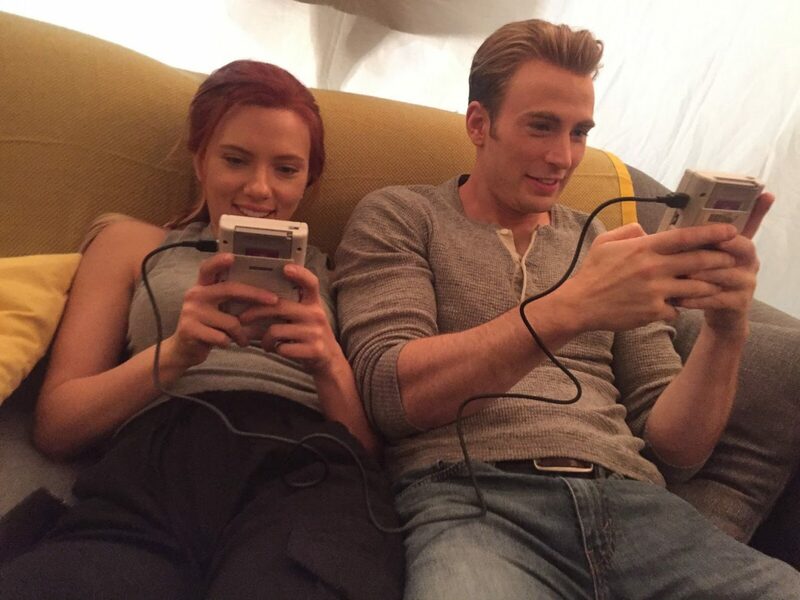 In a set photo shared by Mark Ruffalo from Avengers: Endgame, Chris Evans and Scarlett Johansson were shown playing a pair of Game Boys together–link cable included–and appear to be playing the original Tetris together. While in this day and age we might have expected them to be playing on a Nintendo Switch together, maybe even a 3DS, it’s still a surprise to see that they are retro at heart with a pair of Game Boys, no less. Though the pressure is on for Captain America, Black Widow, and the rest of the Avengers in Endgame, it’s still cool to see the cast finding time to unwind with some classic games. 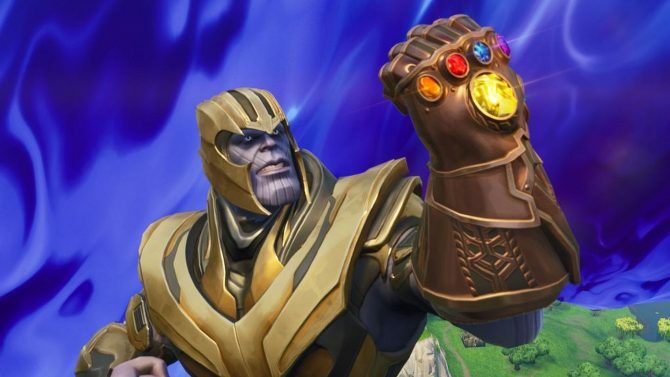 Recently, Avengers: Endgame has been breaking records left and right, as pre-sale tickets for the upcoming film are already five times over what last year’s Infinity War sold in its first week. Anticipation is definitely high, but luckily we won’t have too much longer to wait until the film hits theaters on April 26, 2019.